This is your only hope - fountainfeders Webseite! February startetd out perfect for us. 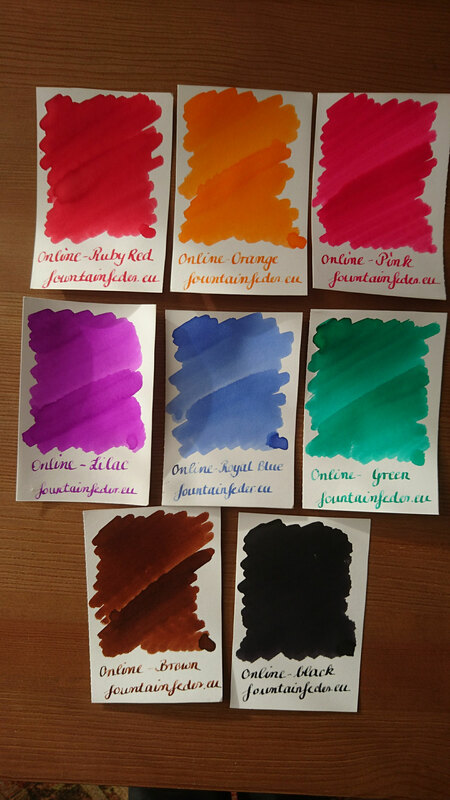 The bundle was ready just in time and it seems like you guys were just waiting for a nice pen roll. 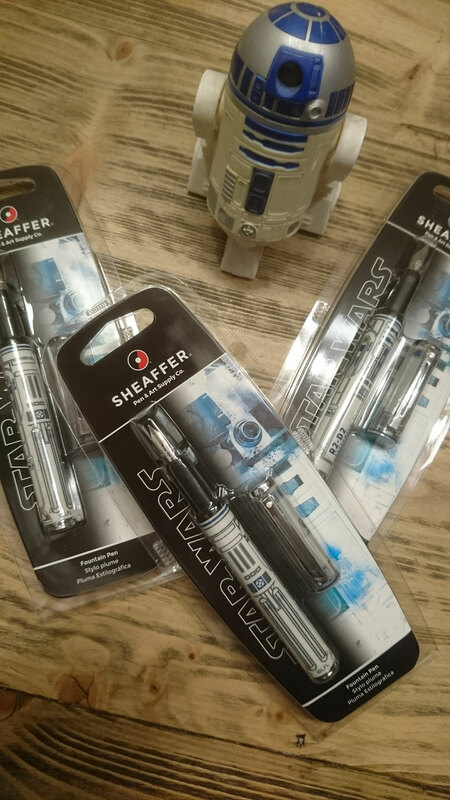 Besides the pen roll we had some other lovely additions as well. We managed to get some more of the Sheaffer R2D2 fountain pens in stock. Not to forget we also have the matching notebook to go with it. 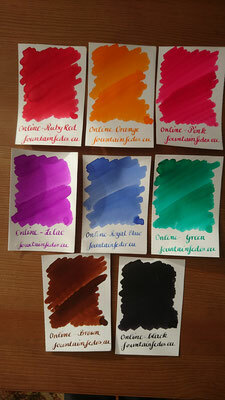 As well we added a new brand of ink to our ink sample range. 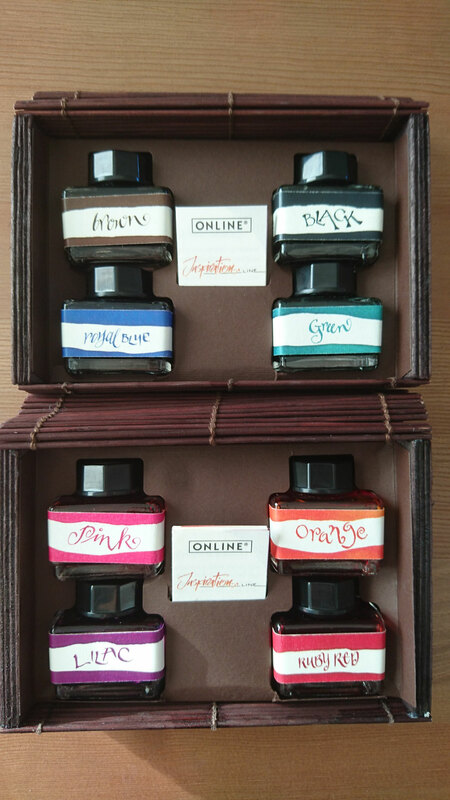 It is the ink from Online Pen Germany. 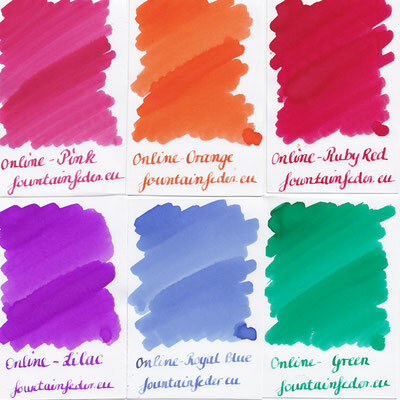 So far we already featured their products in our bundles and have their fountain pens available in the shop, so why not add the inks as well. Our favourite is the Online - Brown which has a very rich colour. 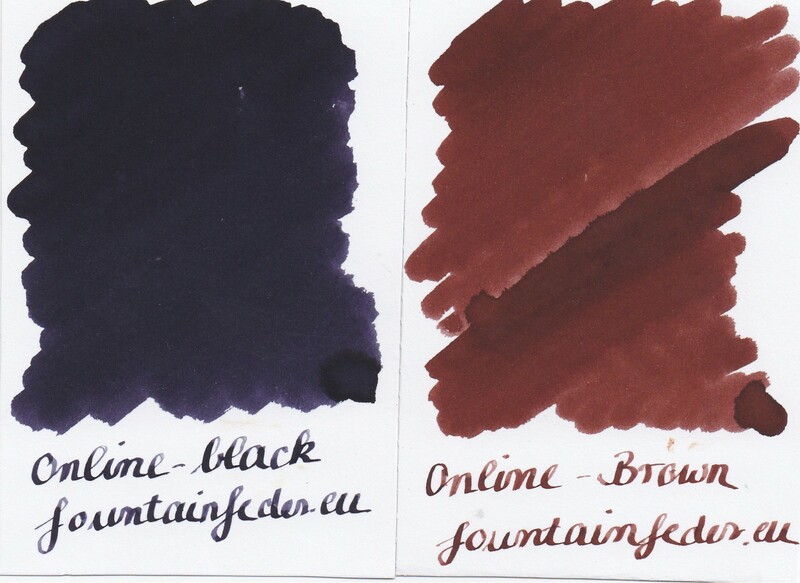 We are always on the hunt for new inks and are working hard to add as many new brands and colours as possible.